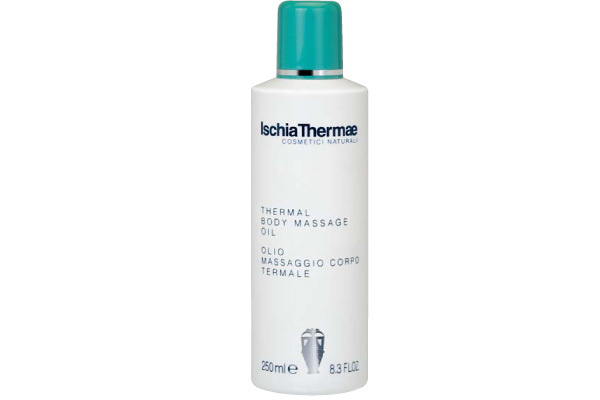 Light and intensively lubricating blend of oils and plant extracts, it is particularly indicated for all massage techniques and suitable for all skin types. encourage a sculpted shape with a toned and smoothed skin body texture. According to the adopted technique, massage on the body until fully absorbed.